The tears of a young witch have been turned by a demon into a key that opens up a gateway for the evil in this world. The King Alfonso VI of León has gathered his loyal knights to get to Tolomera del Rey and finish the nightmare using the power of the Witch’s tears. Banish the zombies and demons that entered the Kingdom of Castile with Don Ramiro, the loyal King’s Knight, and his friends. 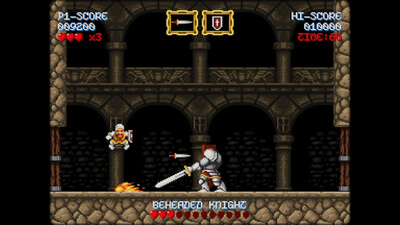 For that, you will use a different range of weapons to defeat your enemies through the cursed lands of Tolomera, in a pure classic arcade action style. 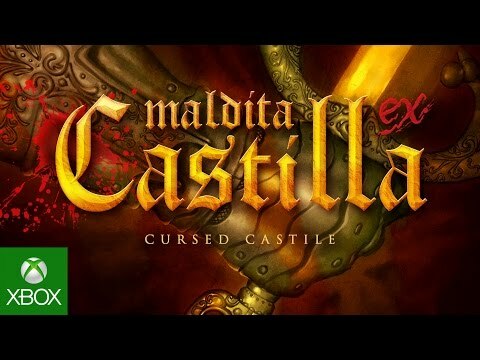 Featuring new levels, bosses and soundtrack, Maldita Castilla Ex has become one of the best arcades of the market. Cursed Castilla is one of the best modern retro games that I’ve played, successfully capturing the look and feel of its influences but also improving on the controls and level design. It feels just like the way I remember the arcade originals. Add in the extra challenges from trophies and you have a great retro title with bags of replayability. While the name may be confusing, this could easily be a blueprint for the successor to Ghosts ‘n Goblins, which is what it seems they set out to do, and they nailed it. If you are like me and grew up pulling your hair out at these punishing side-scrollers, this game is an easy purchase. It captures the magic, while bringing enough of its own charm to make it feel fresh. 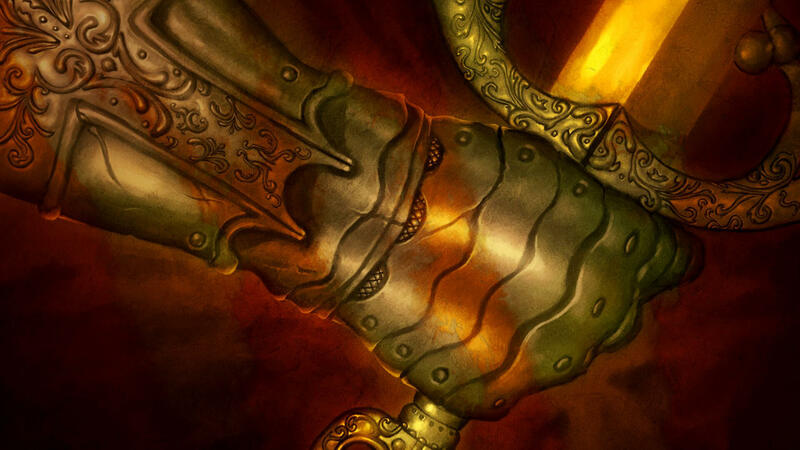 Plenty try to capture that magic, but few achieve what the team at Abylight Studios has managed to create here. Cursed Castilla EX certainly feels like the kind of game it tries to be and it's certainly very good at creating a tough as nails sidescroller that could have perfectly been made in the 1990s. 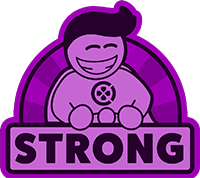 Thanks to its magnificent level design, large amount of content, replay challenge and overall incentives to keep playing, this is one of the most welcome efforts in the contemporary sidescrolling genre.